When someone close to you passes away, you would like to do something special for them. 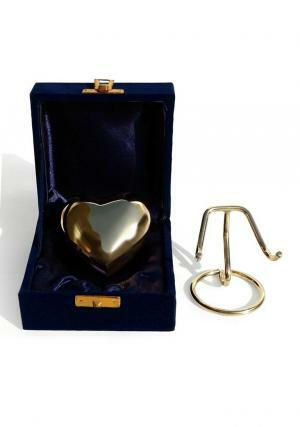 Classic Gold Coloured Heart Keepsake cremation urn is suitable for this purpose. 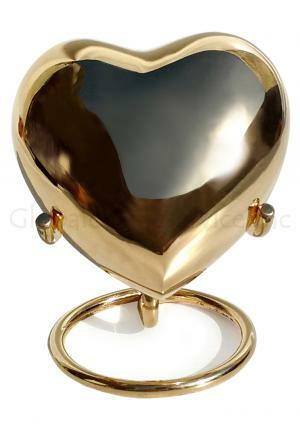 This attractive urn for ashes is expertly crafted with a unique finish of gold colour. 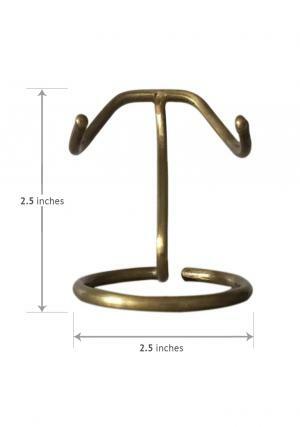 At a height of just 3 inches and 27 grams in weight, it is fairly compact. 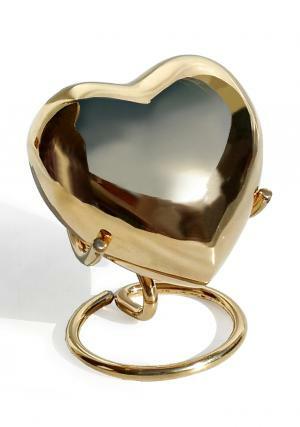 This urn for ashes is useful for storing a small quantity of cremation ashes or a few small keepsakes. 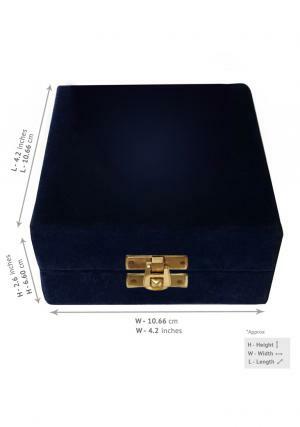 The urn comes in a nifty velvet-lined box with a clasp. Because we always bring you the best quality products, you are guaranteed with100% satisfaction from us. You get your money refunded if you send us unused urns. 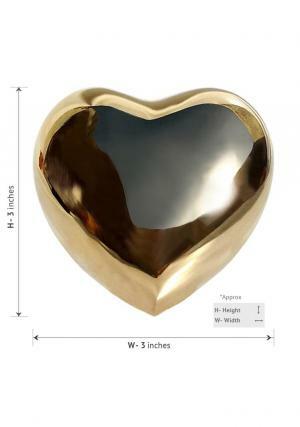 Shipping of all our urns is free, and you can make secure online payments through our payment portal, and get the products of your choice delivered to you in just a few days.